Your Favorite Songs LIVE! Tribute & Party Bands at SteelStacks! Before Richard Marx comes to the Musikfest Cafe presented by Yuengling for a solo acoustic event on June 7, get reacquainted with the GRAMMY-winner’s biggest hits that took the late-’80s and early-’90s charts by (unprecedented) storm! Weezer is known for their colored albums and we here at Musikfest love when visual arts is incorporated with music even if it just the name of an album. Throughout their almost 30-year reign in the music industry, Weezer has produced memorable pop rock hits with album release! These colorful hits from Weezer are sure to get everyone full of energy for their performance on August 5! If you love to groove, boogie & dance, this is the listicle for you! 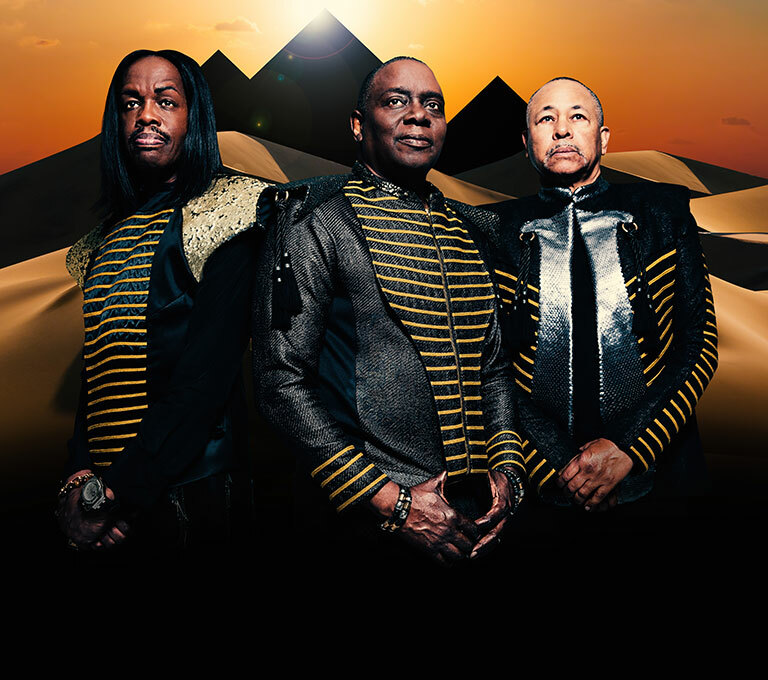 We’re kicking off Musikfest 2019 one night early with Earth, Wind & Fire on the Sands Steel Stage at PNC Plaza for Preview Night on Thursday, August 1! To get your body warmed up to dance, we’ve compiled this groovy group of the Rock & Roll Hall of Fame band’s Top-10 hits! Celebrate nearly 50 years of Earth, Wind & Fire music with this playlist, presented in chronological order. Two of summer’s best thrills: Musikfest and road trips! As you get ready to cruise to Bethlehem to see Incubus at Musikfest on Wednesday, August 7, we figured the SoCal vibes of the multi-Platinum band would make the perfect road trip playlist, whether you’re driving five hours or five minutes to get to Musikfest. Located in the heart of the Lehigh Valley, in eastern Pennsylvania, Bethlehem is a truly dynamic city filled with creativity, world-class events and festivals, a rich history and – of course – some of the best Christmas celebrations in the world. Explore our history of innovation, which dates all the way back to the 1700s, discover our vibrant artistic community and join us as we find any excuse to celebrate, all year long!